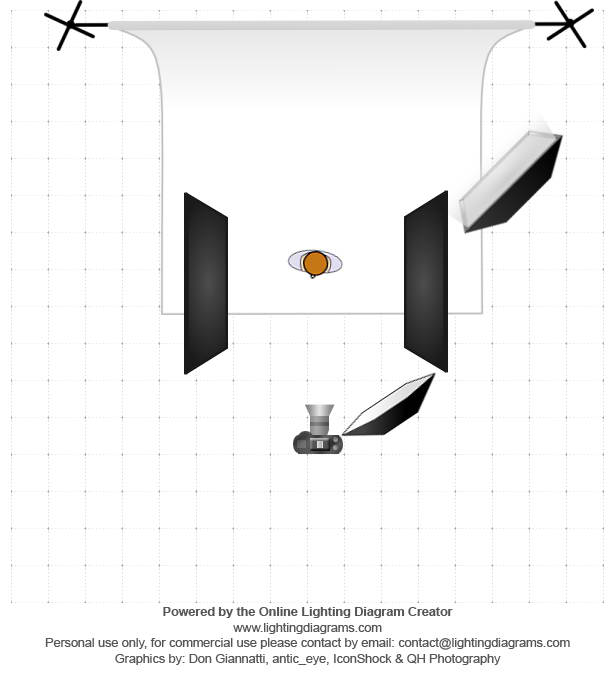 Every now and then I love going back to a back-to-basics lighting setup. This was done with 1-2 strobe lights with the aid of gobos and reflectors. 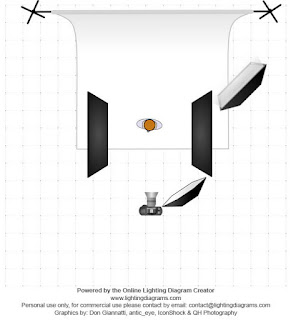 Sometimes, a one-light setup doesn’t necessary mean that, it’s the only thing one could use. 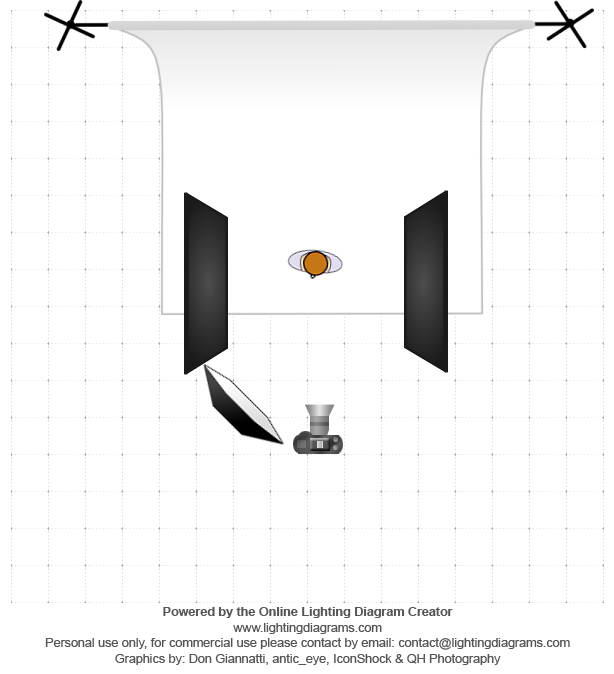 Reflectors, flags and gobos are there to modify that single light source. Ems is a model friend of mine from some time ago. I’m also one of her first photographers when she started out. It was interesting to see how her confidence has grown over the years since I started shooting her. The final look I wanted for this was a throwback to 80s magazines. The post production was a mixture of adding grains and a cross-processed film effect. This is one 6ft. octobox hoisted up on the left side, with two flags on both sides of the model. Modification of the original setup. Placed the octobox to the right and another softbox to light up the background. 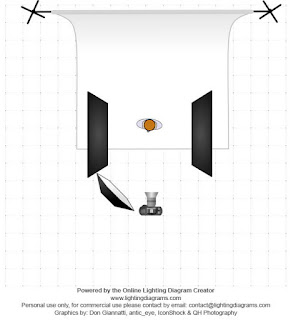 Make sure it’s behind the flag so no spillover gets on the model’s shoulders and right side. Simple setup that produces a nice output. What are those black rectangles in the diagram on the side of the model, are those flags?